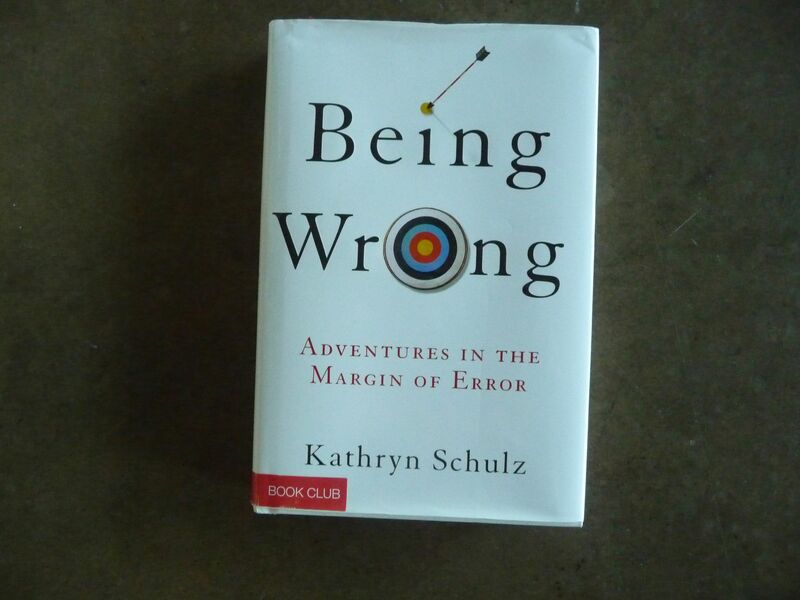 May 27, 2011 – On being wrong. | What I got rid of today. ← May 26, 2011 – Framing your parents. I thought blogging every day would be a lot harder. The summation of this great text? When you’re wrong, it feels like…you’re right. Good thought for a Friday I’d say. Now, I’m going to pass it along to someone else.